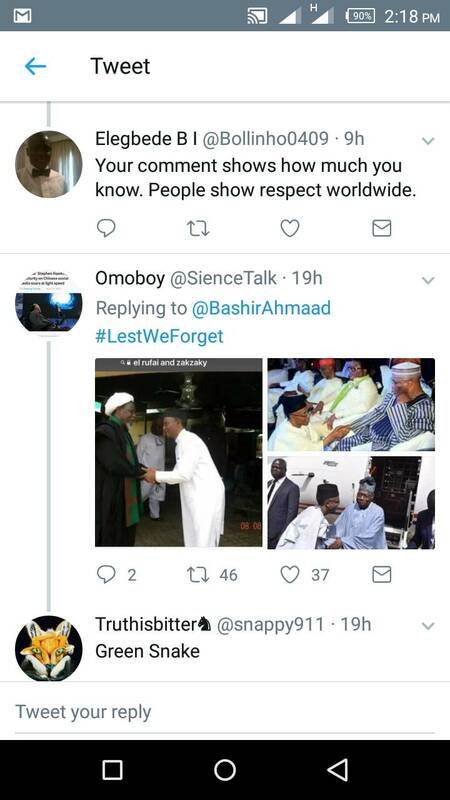 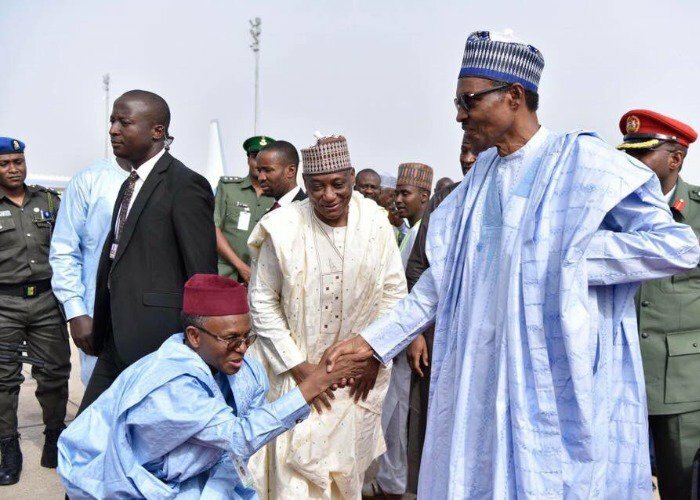 The Kaduna State governor, Nasir El-Rufai has come under attack and criticism over a picture of him kneeling to greet President Muhammadu Buhari on Thursday on his visit to Kaduna State. 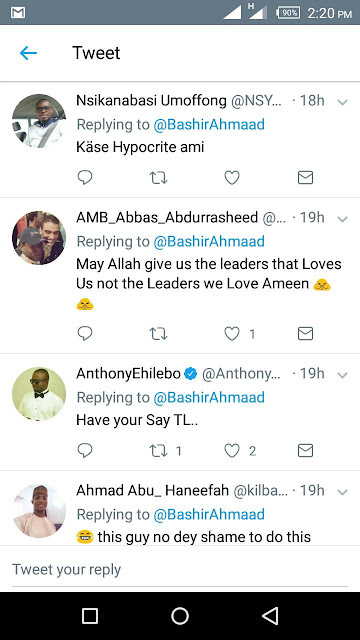 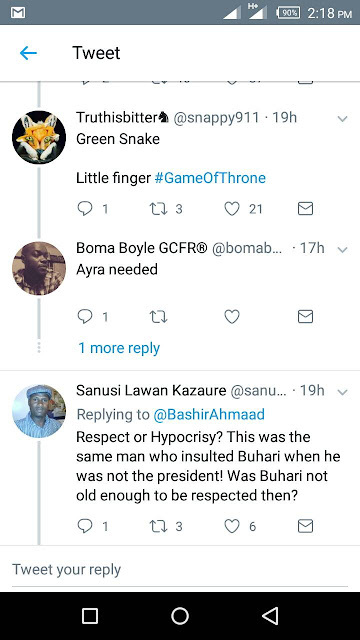 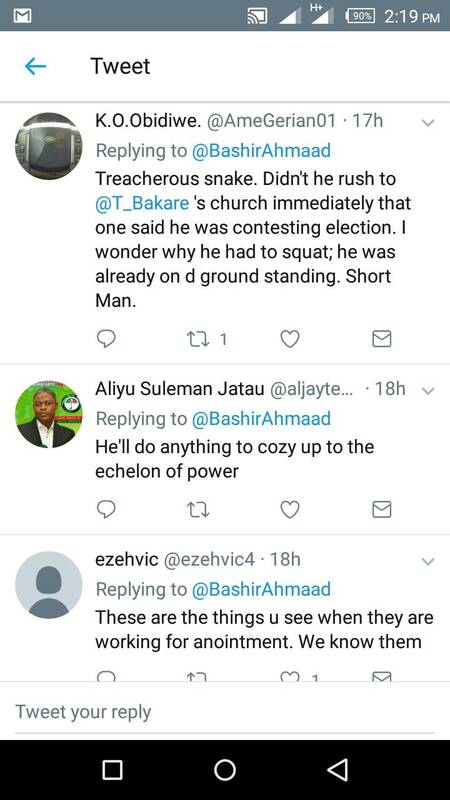 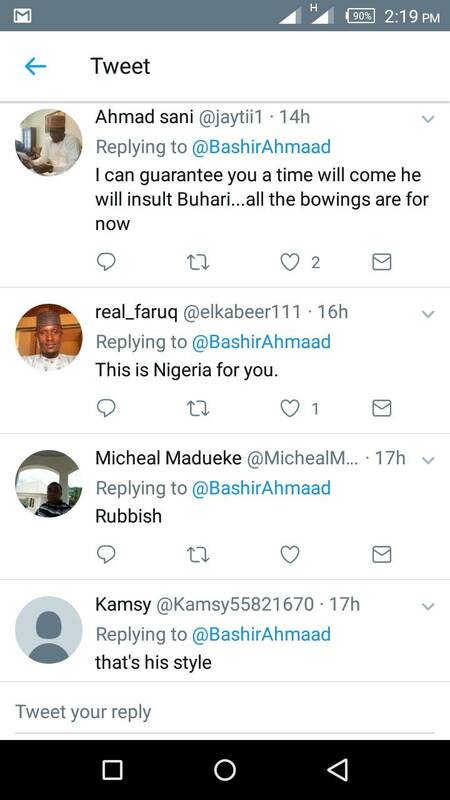 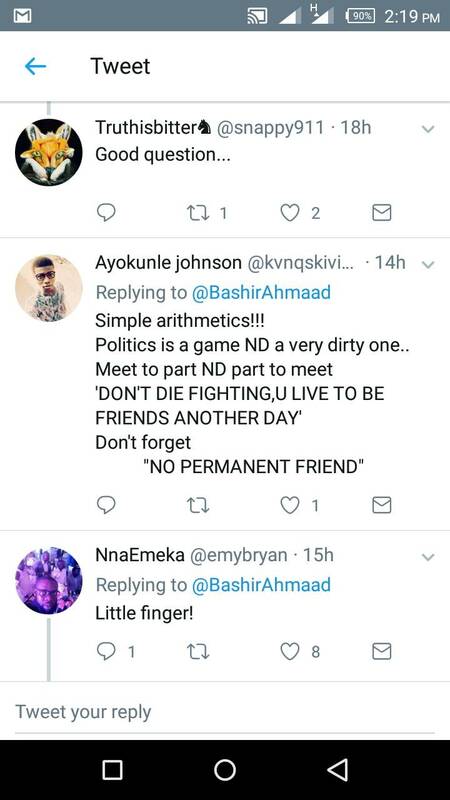 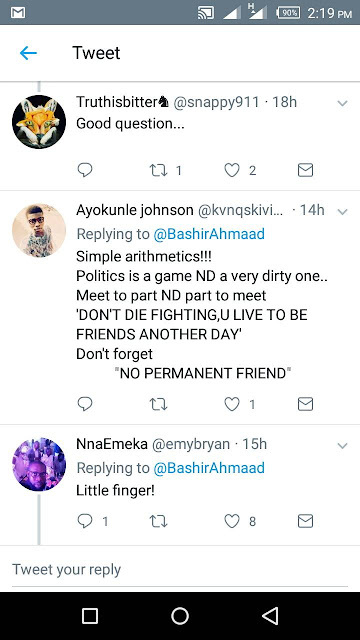 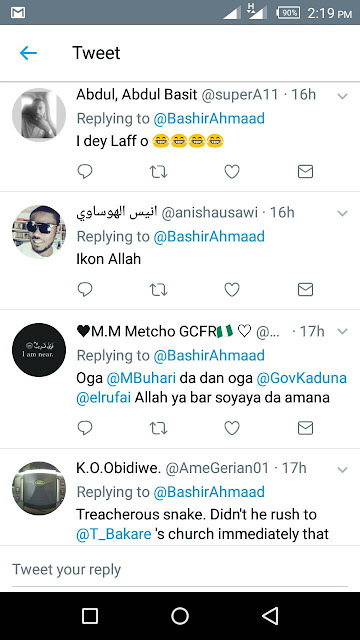 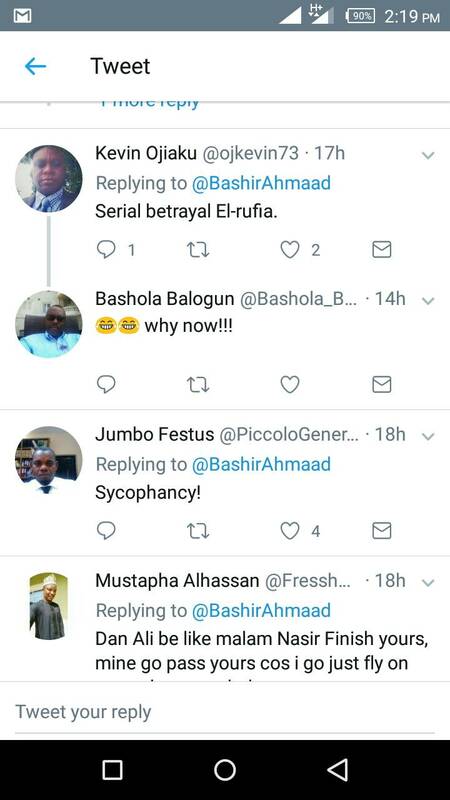 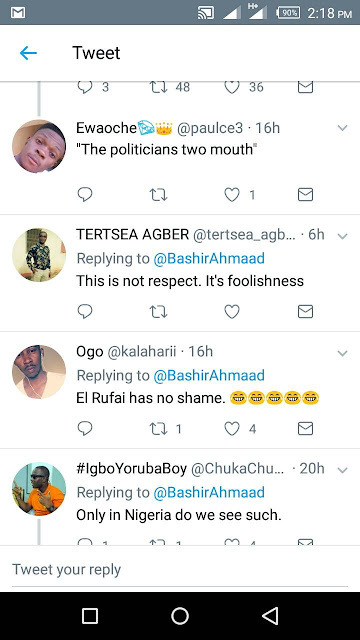 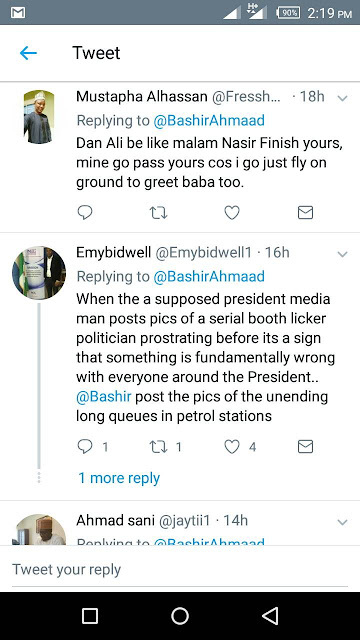 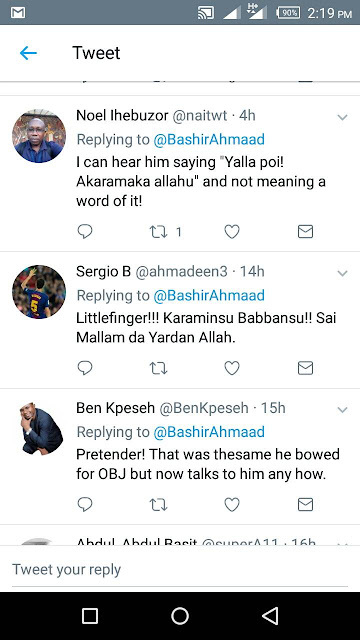 The picture was shared by Buhari’s Personal Assistant on News Media, Ahmad Bashir on his twitter page during Buhari’s visit to Kaduna to commission the surveillance aircraft, a Made-in-Nigeria project called NAFSA Eagle by the Nigeria Airforce. Bashir Ahmad alongside the picture described El-Rufai’s gesture to the president as a sign of respect. Is it a sign of respect or sucking up to the president? 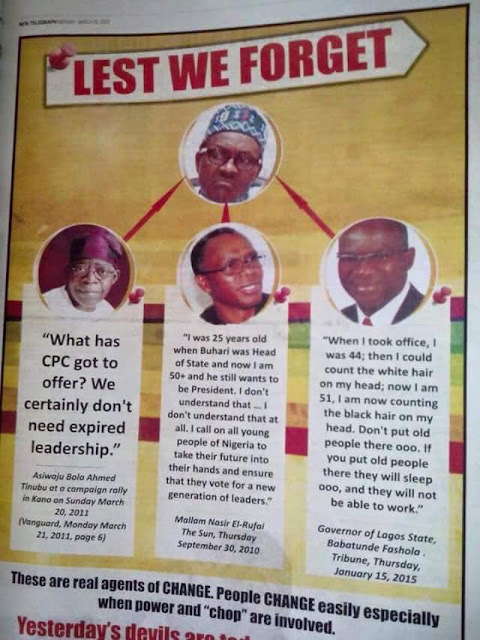 Anyway, some Nigerians seem not to see it that way, as they accused El-Rufai of eye service and hypocrisy. I think he also did this to former president, Olusegun Obasanjo and former Vice president Atiku Abubakar and yet he betrayed all of them. 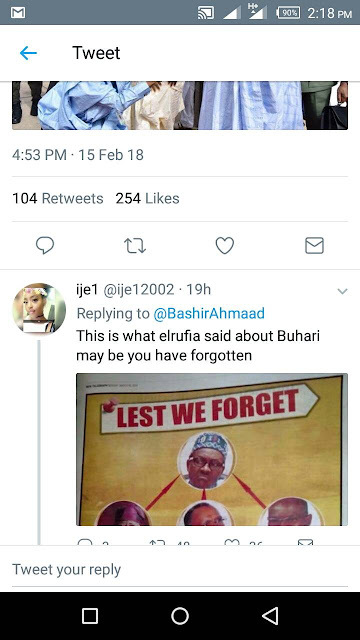 Even OBJ said and I quote "El-Rufai is an unrepentant liar and a cameleon. Buhari should be mindful of this guy.